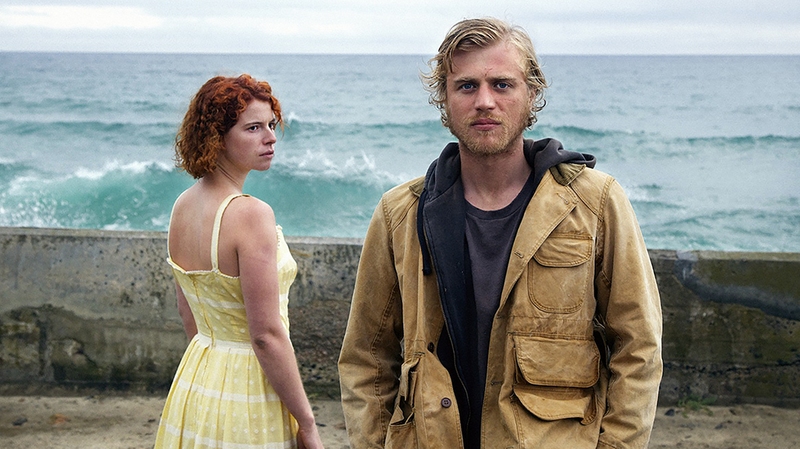 Set on the Channel Island of Jersey, Beast is the story of Moll, a young woman trapped by a controlling family, and stifled by a small island community around her. Moll still lives at home, under the watchful eye of her domineering mother. When she meets a mysterious outsider Pascal, she is captivated by his strange charm and they begin a passionate affair that allows her to breathe for the first time in her life. When the body of a young girl is found on the island – the fourth victim of a serial killer – Pascal falls under the suspicion of Moll’s family and the community at large. Choosing to stand with him against the suspicions of the community, Moll finds herself isolated and afraid. Left with lingering doubts about Pascal, she is forced to face the secrets of her own past to discover who she truly is and what she is capable of. Thanks to ICON Film we have 3 in-season double passes to giveaway to Beast, in cinemas September 13. To enter simply email us here at win@xpressmag.com.au with BEAST in the subject line then tag the mate you want to take on the Facebook post. Don’t forget to like the X-Press Facebook page and sign up to the newsletter to be in the running! Competition closes Wednesday, September 12 at 8pm. Please only enter if you can attend. You must be a Perth, WA resident and able to pick up your prize from our office in North Perth.